Stars will never go out of style. From masculine looks to dreamy scenes, they have a way of adding something special to any project you include them on. Our team loves them too and in this month’s collection of projects, they’ve used Blueprints featuring stars to craft spectacular looks worthy of any recipient or occasion. 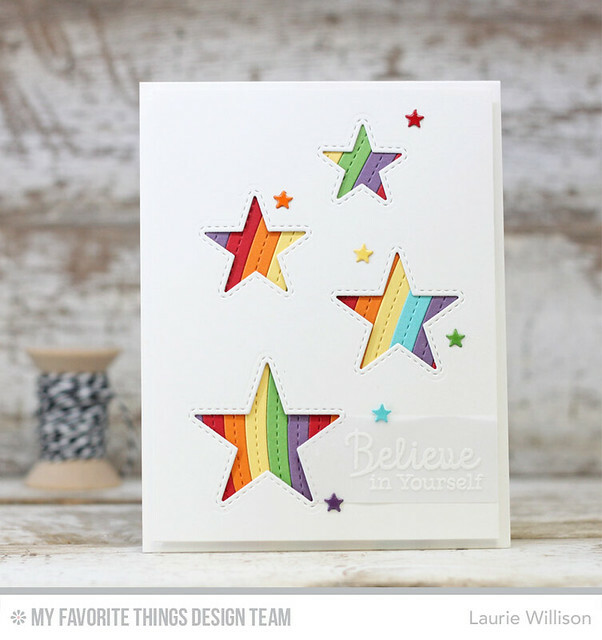 I loved the rainbow dies and the star dies, included in this last release, so I had to use them, along with some stars from Blueprints 18. 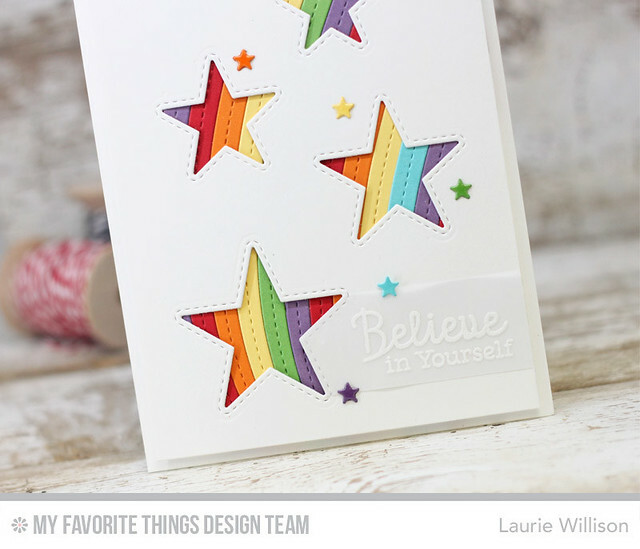 I used the Die-namics Inside and out Stitched Stars along with the Die-namics End of the Rainbow Dies to create the card front. I added in several little stars from Blueprints 18 for a finishing touch. The sentiment is from Rainbow Greetings. I cut out a piece of vellum and then heat embossed the sentiment. I added some Glossy Accents to each of the tiny stars for some added shine. 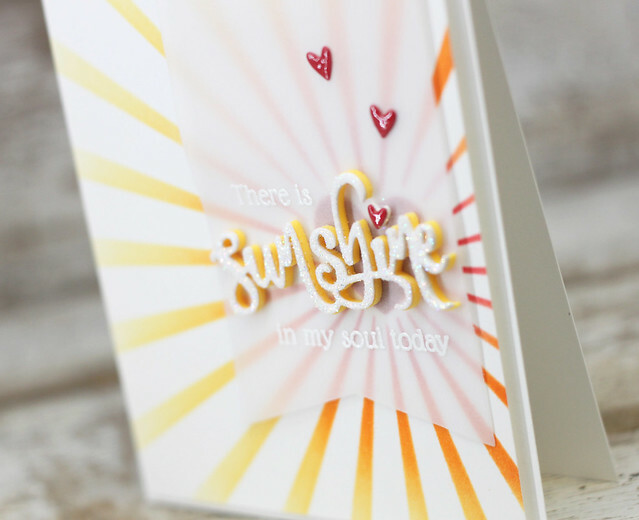 Head on over to the MFT Blog to see what the rest of the team has whipped up for today. Thanks so much for stopping in! I took the flower centers and picked 2 colors and made this fun background. I used Lime Light and Razzle Berry. 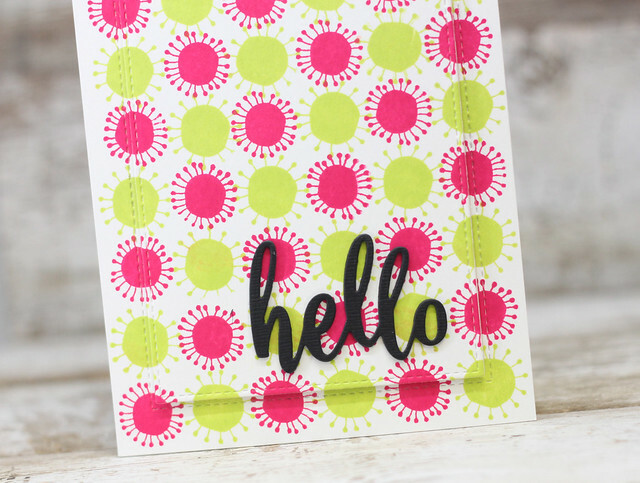 I used the Inside and Out Stitched Rectangle to create a pop up in the middle of the patterned background and then simply added the hello sentiment in black. And done! So that is it for the May Card Kit. 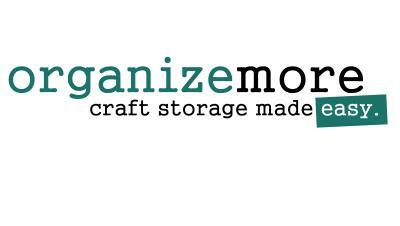 Head on over to the MFT blog for lots more fun things to see! Thanks so much for coming by today! Have a great day! I took the leaf image and stamped it randomly around the top. I took some gold cardstock and added a strip on the front panel. 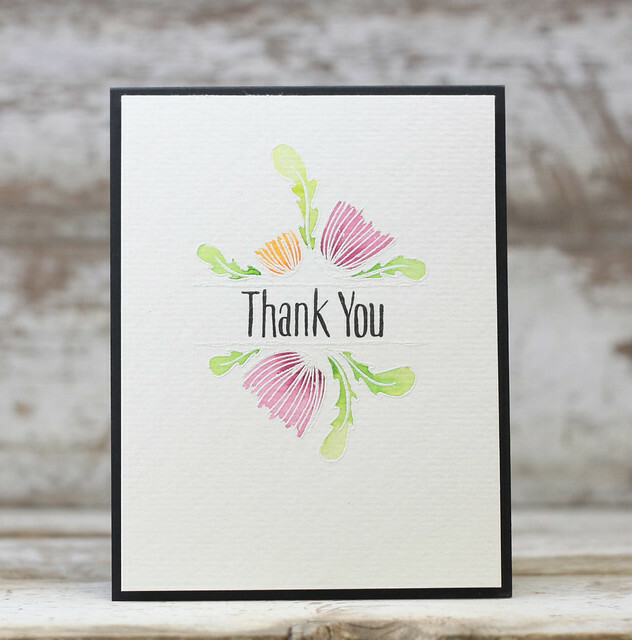 I cut it off at a diagonal and then added in a white "thanks" die cut with some fun foam. There will be lots more to see over at the MFT Blog! Thanks so much for coming by today! 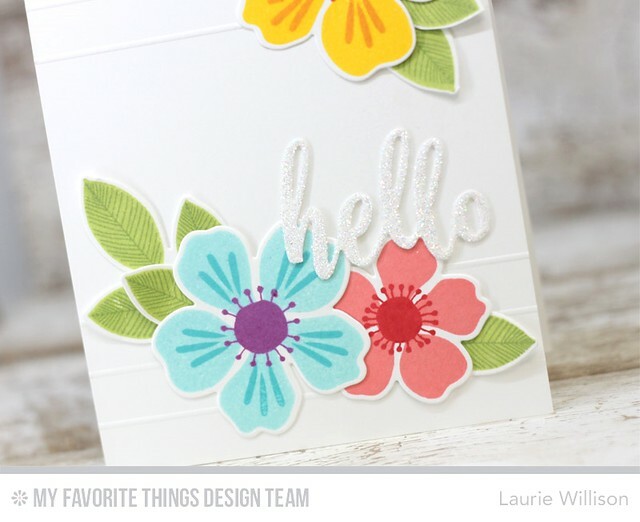 The new MFT kit for May is here and its so cute! 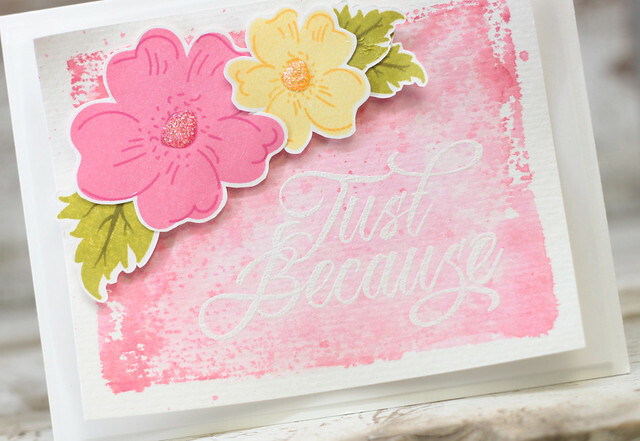 These florals are gorgeous and so easy to stamp. I picked some random colors and stamped them out. The dies are open, of course, and cut the flowers out perfectly centered. 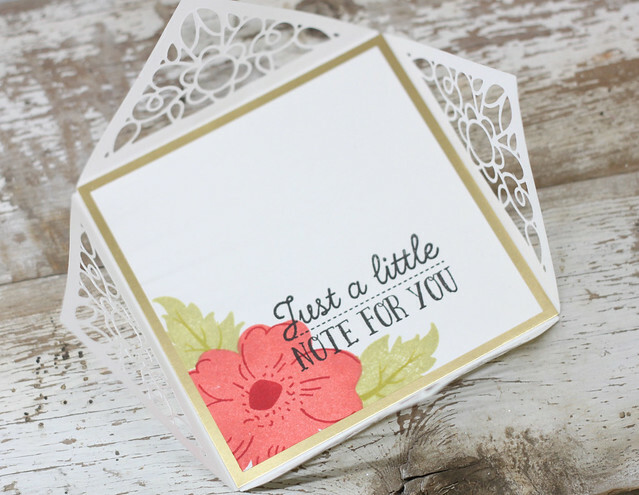 I added the flowers to a scored card base. Last, I die cut the hello out with adhesive paper and covered it in glitter. CAS and so easy! 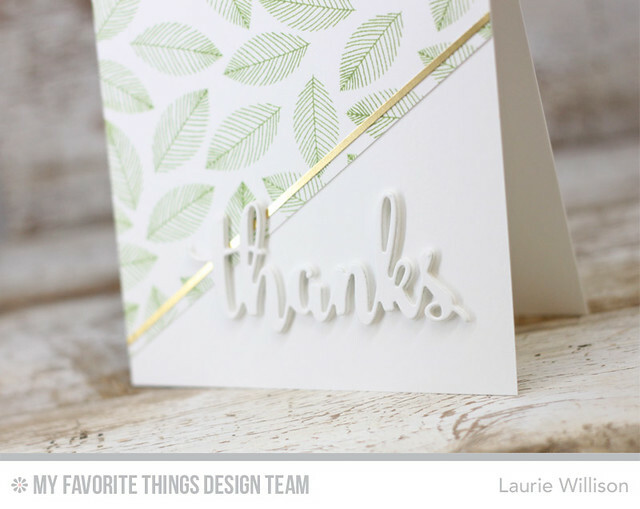 Head on over to the MFT blog to see more about the kit. I will be back tomorrow with another peek! Thanks for stopping in! Today is the day! Release day at Papertrey Ink! 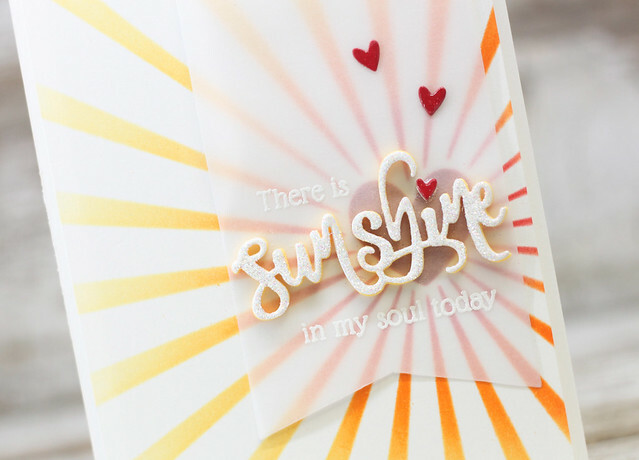 I have several more cards to share with you today! I hope you have enjoyed my cards for May and I can't wait to hear whats on your wish list! Nichole and the rest of the DT will have lots to share today too! 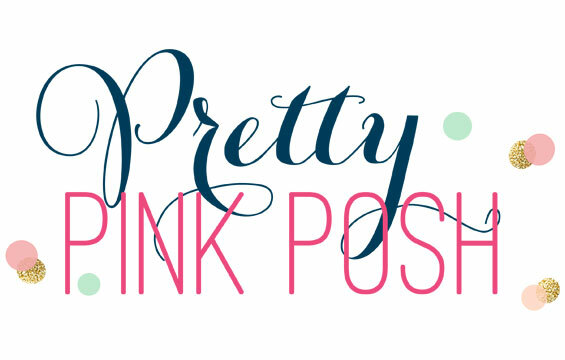 Head on over to Nichole's blog to check it out. Thanks for hanging out with me for the May Release. Hope you have a great day! I cut the wine bottle tag out of vellum and heat embossed parts of the sentiments in white embossing powder. 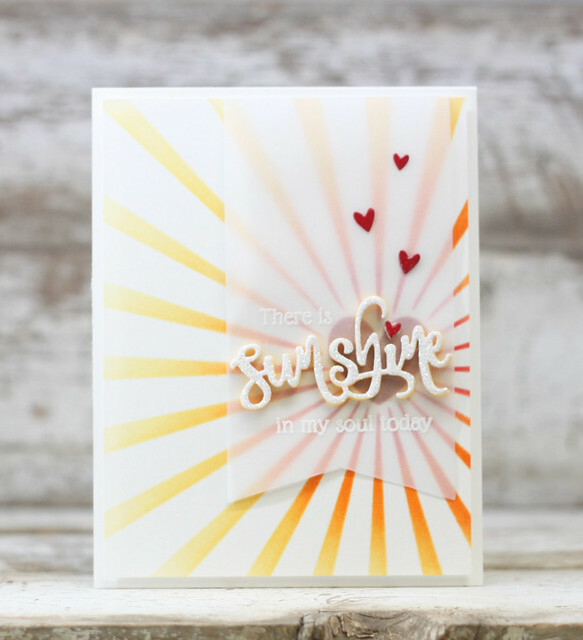 I cut the "sunshine" out of yellow fun foam and then a layer of cardstock and another layer of white adhesive label....backwards....so I would cover the top in glitter. Next, I added in some little mini hears I cut out of the Tremendous Tags and Tiny Tags dies. 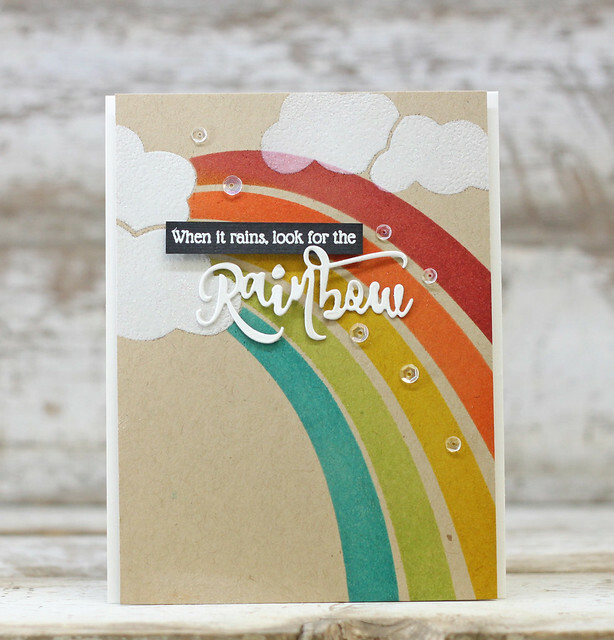 This card was created using the rainbow stencils from the kit. I added the color of each bow, which by the way is so easy with this 2 step stencil, and then sponged in some white ink for the clouds. 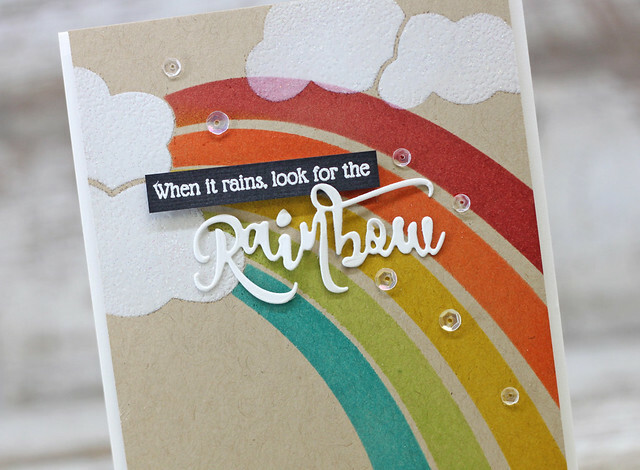 I added some embossing powder in and then embossed the clouds and then added in the sentiment. I finished the card off with some sequins. So glad you stopped in for today's peaks. Tomorrow the Papertrey Ink Release will be live so I hope you are ready to shop! Thanks so much for coming by today! 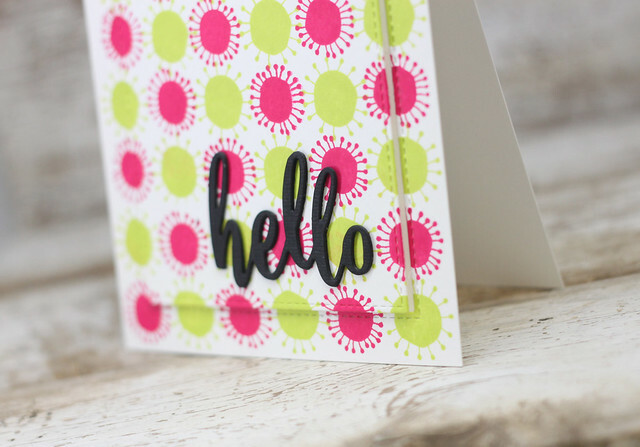 Welcome to Day 2 of groups posts for the May Papertrey Ink Release. 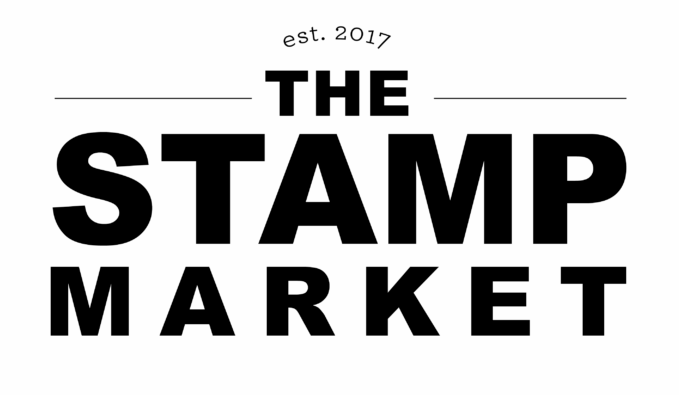 We have some fun new stamps to share today, so lets get started! 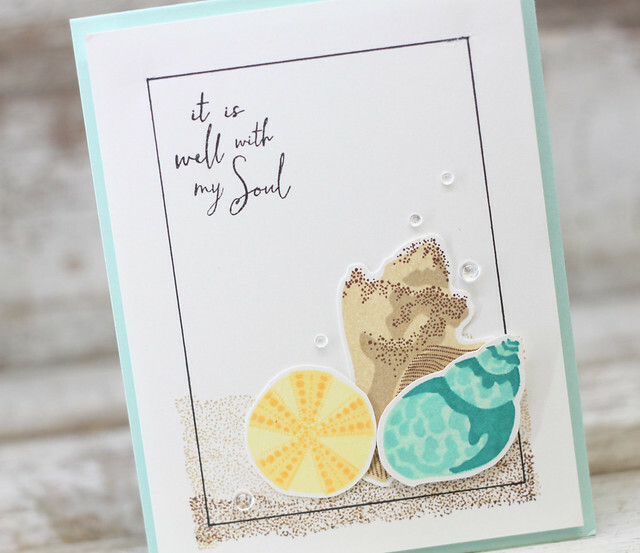 The first stamp I used was the background stamps from the new set called Sand Swatch. 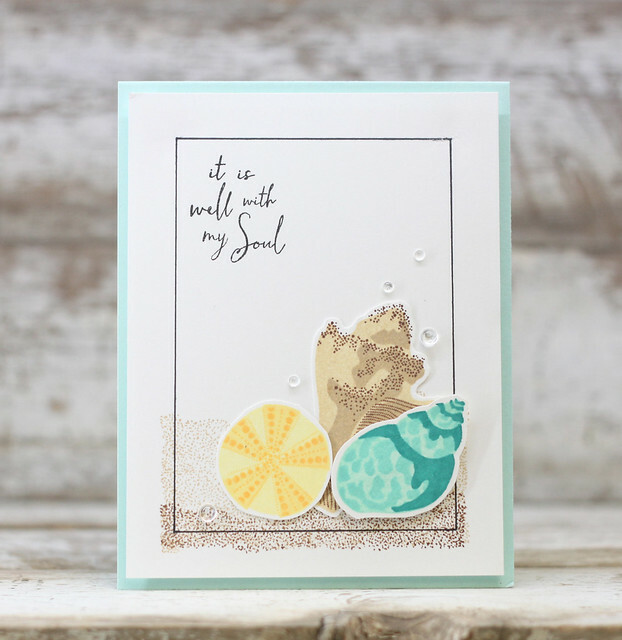 I love these simple images that can give you the beach on any card! Next, I stamped out 3 seashells from the new Simple Seashells. 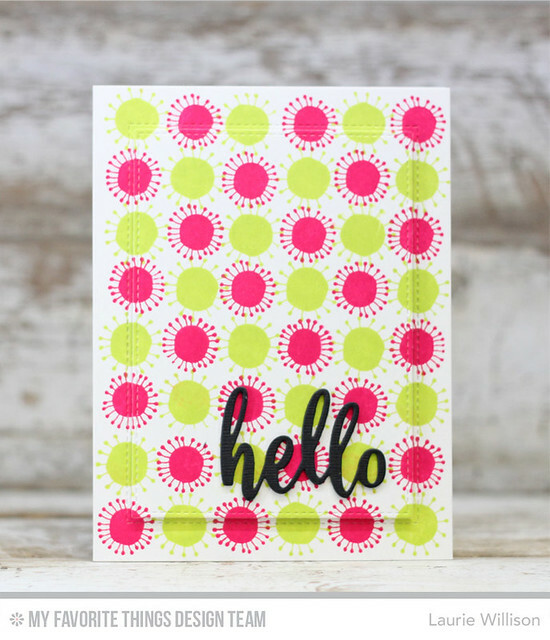 These stamps are amazing and give you such a fun layering system to give you more detail with multiple ink colors. Last, I stamped the sentiment from Walk by Faith. This new set is amazing! 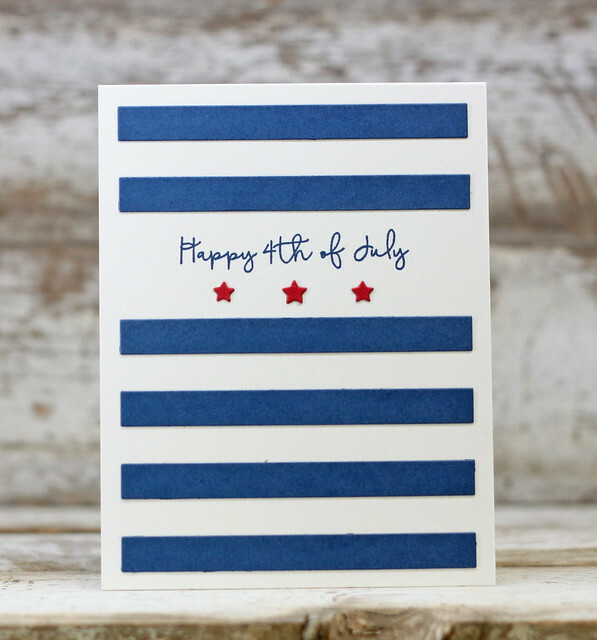 I love the fun and simple font and all the sentiment included are beautiful! First, I did some watercoloring in the background with my Peerless watercolors and the stencil. I stamped the whale and popped him up on some foam tape. 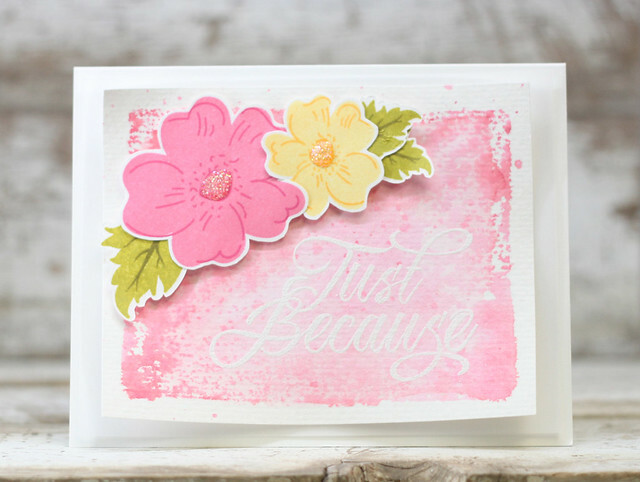 I picked out 4 sentiments from the set and stamped them all with a fun, positive message. Last, I added in some Rain Stones for a little extra detail. Last, there are new additions to the Dress Up Dolls! It's a summer addition! 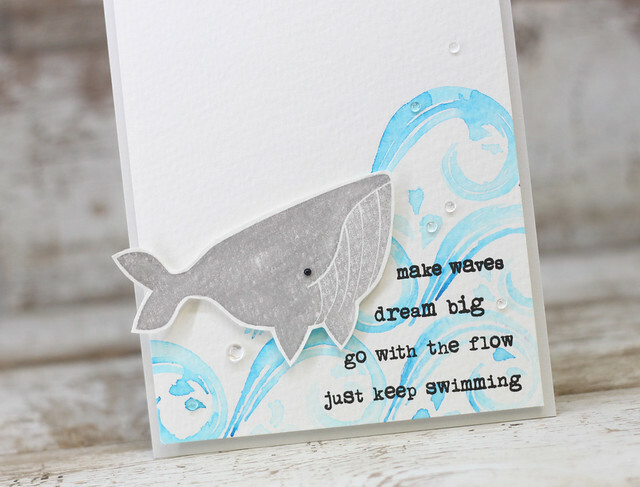 First, I heat embossed the gorgeous waves from the new set called What the Doodle: Waves on vellum. I used a light blue Copic on the back of the vellum just to give it a little color. I also added in a sentiment from Dress Up Dolls: Summer. Last, I die cut and colored this cute little girl and gave her a fun swimming suit. I layered up this vellum card front to a scored base to finish it off. So that is it for today! Head on over to Nichole's blog to see what the other girls have made up for today. Thanks so much for coming by and I hope to see you tomorrow! Introducing Floral Sketches & Calligraphy Classics.. 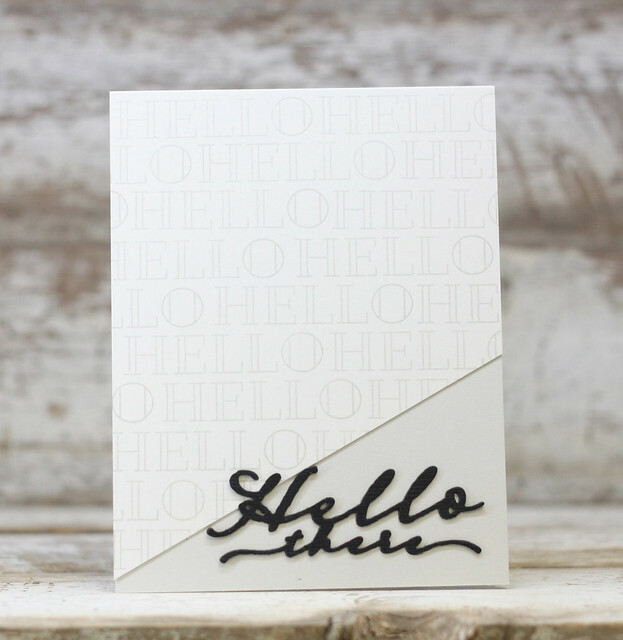 I'm so excited for the new Papertrey Ink Release. 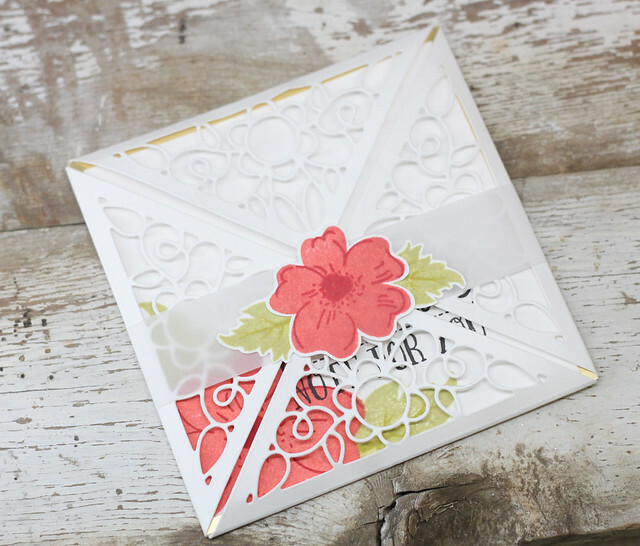 The new May stamps and dies are so much fun and we have a lot to share this month. 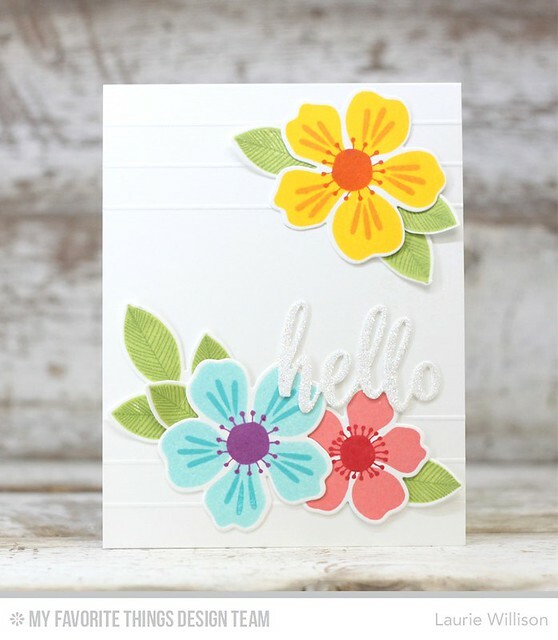 To get started, we have new sets to share today called Floral Sketches and Calligraphy Classics. 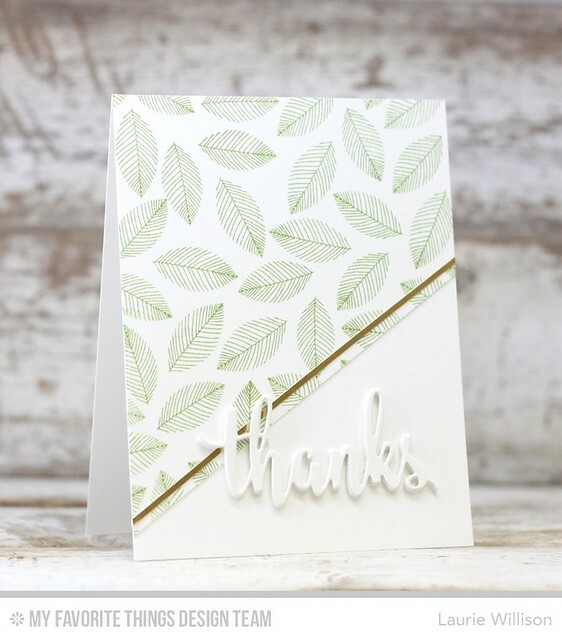 For this card, i did a little watercoloring in the background, after heat embossing that gorgeous sentiment on the watercolor paper. I added in the flowers, filling the centers with glossy accent and some glitter. I layered the card front onto a piece of vellum and then on to the card base. 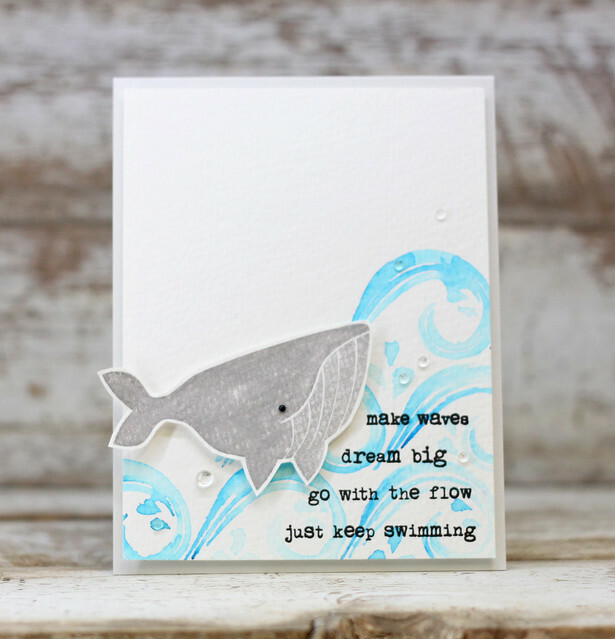 Check out Nichole's blog for lots more samples using today's sets. Stop back tomorrow for more to see! Thanks for coming by!